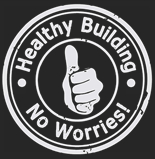 Pro Clima system products work together to create healthy, comfortable and durable buildings. 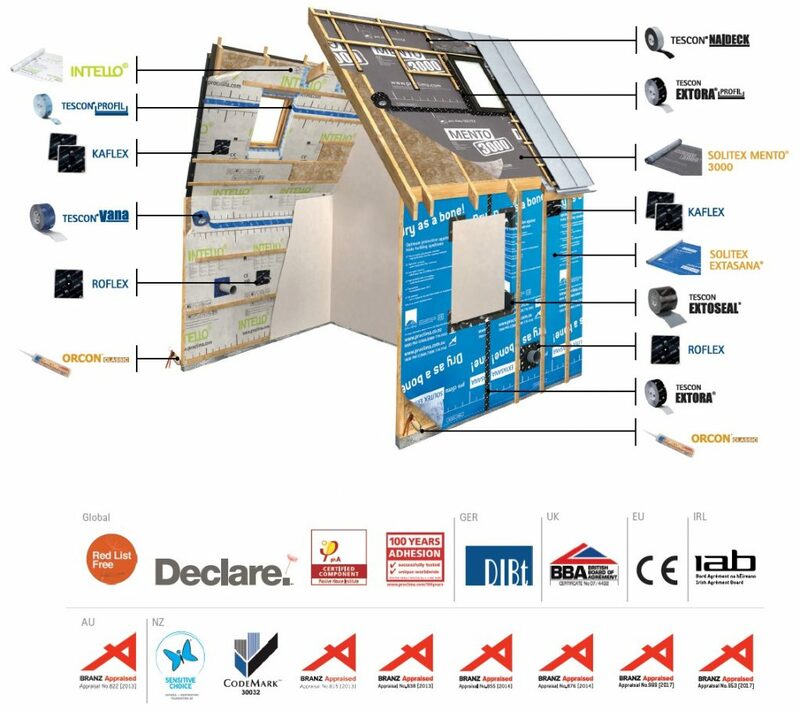 You will find the full range of products listed further below with technical specifications and installation instructions inside the pro clima Product Catalogue. Weathertightness enables a building to withstand natural weather elements. Control the elements with pro clima. Airtightness is an essential element to ensure the insulation is perfect. Be airtight with pro clima. Quality fixings ensure durable airtightness and weathertightness systems. Future proof with pro clima. Verify that airtightness and weathertightness systems are correctly installed. Reduce your risk with pro clima.